Recent MagicSquire 2.3 introduced Advanced Export of Brushes and Tool Presets Groups to .ABR/.TPL files in Photoshop. MagicSquire 2.3 is out now! Magic Eraser – turn any Tool into an Eraser, Advanced Group Export to .tpl/.abr with cross-convertion, new Color Picker for Groups, more! MagicSquire 2.3 adds Magic Eraser, Advanced Group Export, more! Author AnastasiyPosted on January 26, 2018 Categories MagicSquire, UpdatesTags Adobe, brushes, CC, cc2014, CC2015, CC2017, CC2018, Cloud, colors, Creative, CS5, CS6, eraser, Export, folders, groups, Magic Eraser, photoshop, sets, Suite, Tool Presets, Update, UpgradeLeave a comment on MagicSquire 2.3 is out now! 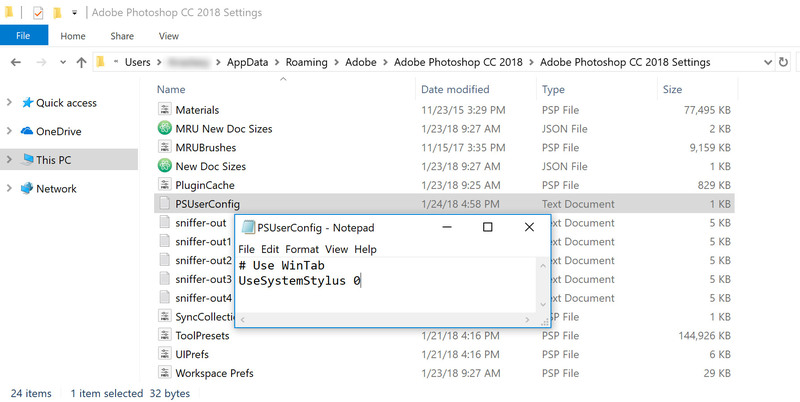 To delete the whole groups with Photoshop Brush or Tool presets click on the three dots next to group’s name and then click the “Delete” icon. You can also collapse a group (so you can reopen it later) with one click on arrow on the right of the group’s name. MagicSquire is the brush/tool management and organizing panel for Adobe Photoshop. Use Live Search on Brush or Tool Presets in new MagicSquire 2.2, and then you can Drag’n’drop, Delete or Edit filtered brushes without clearing the search field! 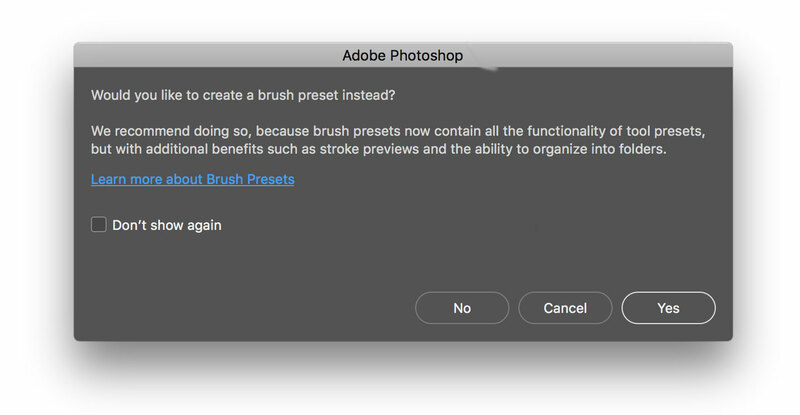 Quickly rearrange only specific #Photoshop brushes and tools inside groups. Activate MagicSquire’s new PRO Mode to hide buttons, menus etc – and work with brushes and tools directly! This mode also hides all closed groups on the panel. Works in Photoshop CS5, CS6, CC, CC2015, CC2015.5, CC2017, CC2018. MagicSquire 2.0 is superfast! Brings new features! New MagicSquire 2.0 is out! Speeded up, extended, visually enhanced! Change Thumbnail Size, New Horizontal Mode, PRO Mode to hide UI out of the way, add Shapes and all Tool Presets to groups, more! – Scale Thumbnails with Scaling Slider. Make them tiny or make them huge! – Support for Shapes and all Photoshop Tool Presets! Organize any Tool Presets in groups: Rectangle, Crop, Eyedropper, Custom Shape, Round Rectangle, Ellipse, etc. Any of them all of them! Author AnastasiyPosted on October 10, 2017 October 11, 2017 Categories MagicSquire, UpdatesTags Adobe Photoshop, Brush Presets, brushes, CC, cc2014, CC2015, CC2017, colors, CS5, CS6, Docking, folders, groups, Horizontal, MagicSquire, sets, Tool PresetsLeave a comment on MagicSquire 2.0 is superfast! Brings new features!